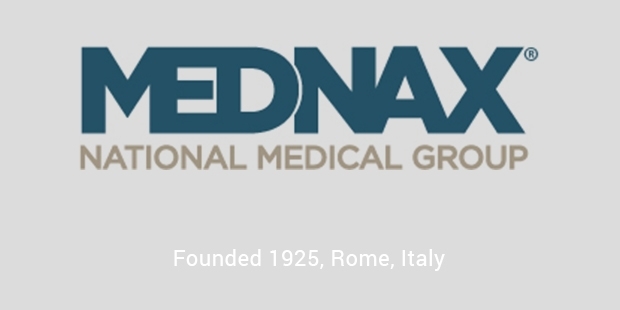 Mednax was established in 2009 as the parent company of Pediatrix Medical Group, Inc. and American Anesthesiology, Inc. The Company Headquarters is in Sunrise, Florida. Mednax handles neonatal, anesthesia, maternal-fetal and pediatric physician subspecialty services in 35 states of USA and Puerto Rico. Pediatrix Medical Group was founded in 1979 as a neonatology group. The company expanded its services gradually to pediatric cardiology and pediatric intensive care in 1991. The Company went public in 1995, with its initial public offering. Pediatrix announced its first anesthesia practice acquisition and established the American Anesthesiology unit in 2007. 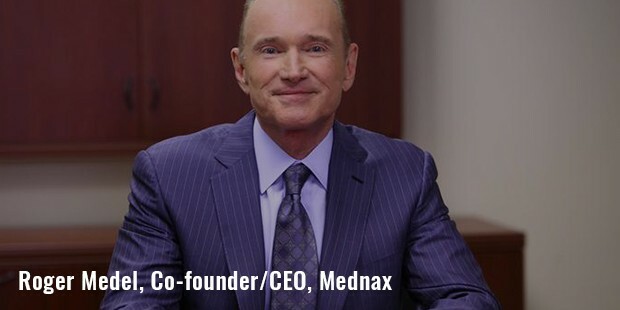 In 2009 MEDNAX was established as the parent company of Pediatrix Medical Group, Inc. and American Anesthesiology, Inc.
Mednax acquired Neonatology Center of Winchester, P.C., and Dayton Newborn Care Specialists, Inc. in 2013 and Summit Anesthesia Associates, P.A., Physicians Anesthesia Associates, P.A., and Great Lakes Anesthesia Associates, P.C. in 2014. Mednax announced the acquisition of Alegis Revenue Group, a national hospital billing Management Company on September 21, 2015. Pediatrix Medical Group provides services at more than 360 neonatal intensive care units, and collaborates with affiliated maternal-fetal medicine, pediatric cardiology, pediatric critical care and other physician sub-specialists to provide a clinical care continuum. Pediatrix and its affiliated professional corporations has more than 1,700 neonatal, maternal-fetal and pediatric sub-specialists and over 850 advanced practitioners in 35 states and Puerto Rico. American Anesthesiology Division of Mednax has over 1,050 physicians and 1,525 anesthetists providing services across the country and abroad. Pediatrix is the United States’ largest provider of newborn hearing screens.